We will be closed Sunday, April 21st to celebrate the Easter holiday. We will reopen Monday for our normal business hours! 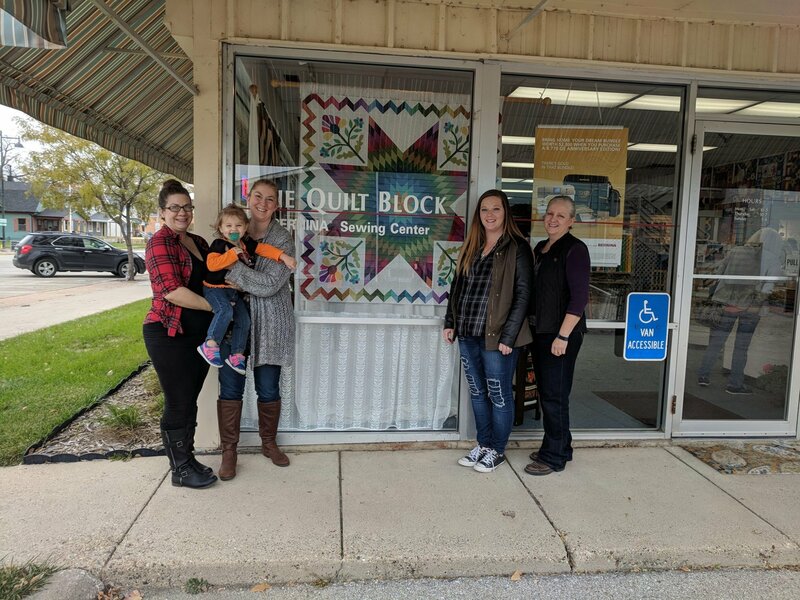 The Quilt Block can be found in Historic Valley Junction in West Des Moines, Iowa. We love all things quilty!! We are a one stop shop providing excellent customer experiences since 1987. 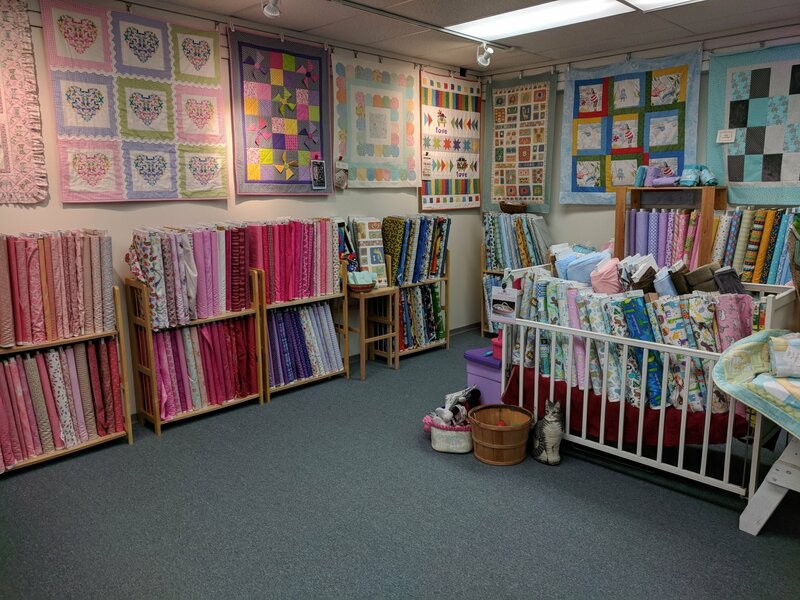 We have filled our over 2,500 square feet of retail space with a wide assortment of batiks, reproductions, 30's, novelty, sports, and modern designers such as Allison Glass, Tula Pink, Kaffe Fasset, and Cotton and Steel. 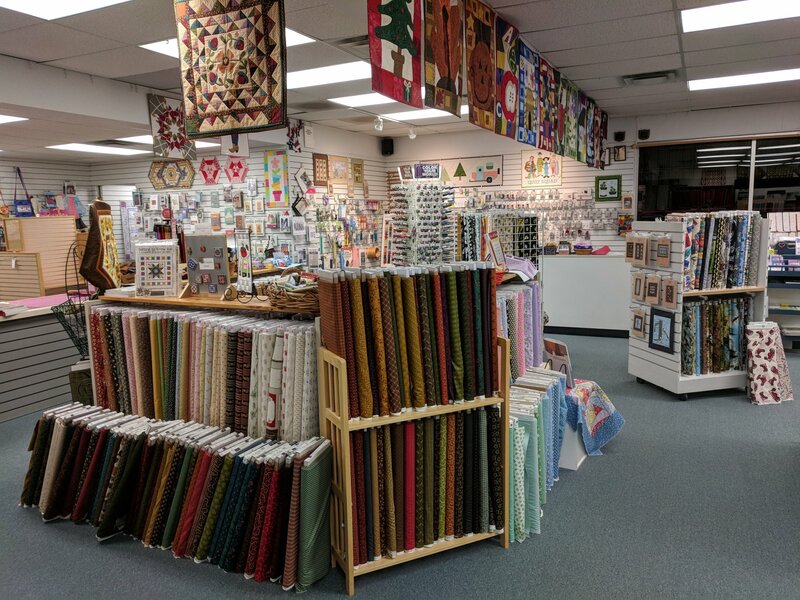 We have a large collection of patterns ranging from small mug rugs to full size bed quilts, and everything in between! 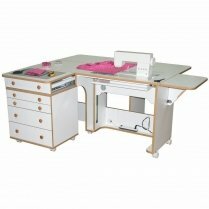 We have been a BERNINA dealer for 30+ years and offer a full range of BERNINA machines and accessories in the store. We have the only full-time BERNINA certified technician in the area, so you don't have to be without your machine any longer than necessary. You will not find any quilt police here! 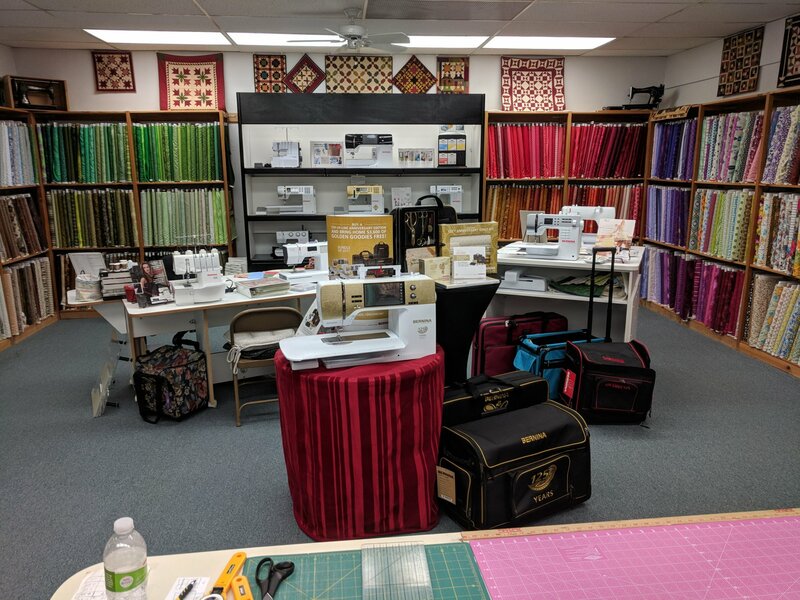 We work hard to have a warm, welcoming atmosphere that will inspire you to create beautiful quilts, needlework, bags, and garments, regardless of your level of experience. Amazing customer service experiences are what we do!! We're easy to find being just a few miles off I35/80. If using GPS, be sure to put in West Des Moines. Sign up for our monthly newsletter! In it find out what's new in the store, get information about upcoming classes and clubs, and get access to sales and coupons! !